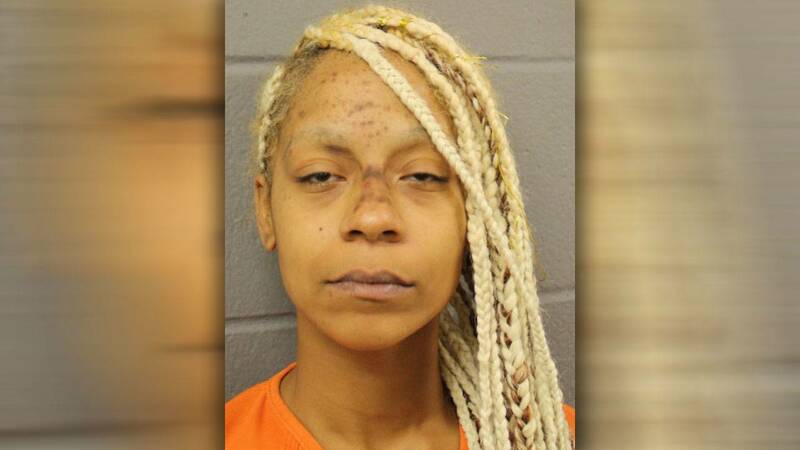 HOUSTON - A woman was arrested and charged after she was accused of abandoning her 9-year-old son to go on a date, according to court documents. Investigators were called after a passerby spotted the young boy walking down Hollow Tree Lane in north Houston around 4 a.m. on Sept. 30. The caller told investigators he asked the boy where his parents were and the boy said "his mom was out with her boyfriend," according to documents. The caller drove the boy back to his home but saw him walking down the road again a short time later, according to documents. Officials then were called and spoke with the boy, who said his mother, 26-year-old India Hunter, left him alone in an apartment to go out with her boyfriend, records show. When the boy took law enforcement to the apartment, investigators noted that the residence was vacant, but they said Hunter and her son lived at the apartment at one time, according to court documents. Hunter has been charged with abandoning a child.